Comfort Your comfort is our goal. 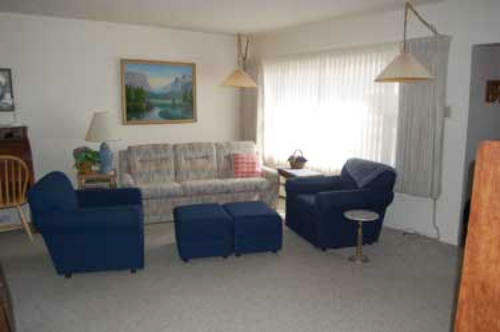 The living room is furnished with a TV, DVD player, Queen sleeper sofa, and extra seating. Restful Sleep There are two furnished bedrooms. 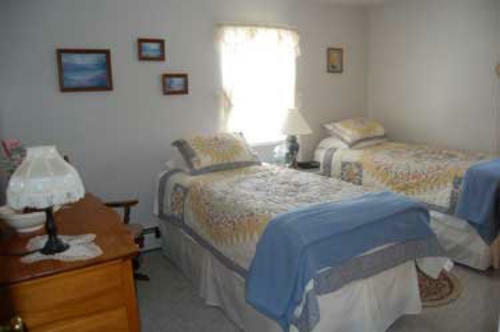 One bedroom has a Queen sized bed and the other is equipped with 2 twin beds. Our location ensures you have a restful sleep. Because we are located in a residential area there is less traffic through the area thus less noise from passing cars and trucks. 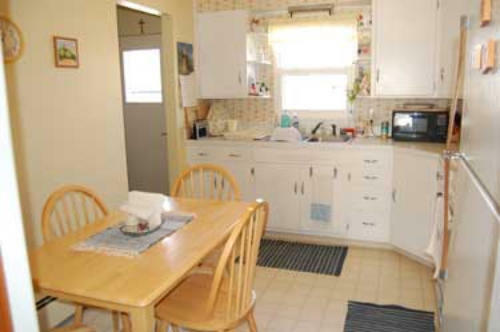 Emily's is equipped with a fully functional kitchen for those folks who would like a home cooked meal during their stay with us. If you desire to do some grilling there is a BBQ grill and seating area in the back yard. No need to worry about where you’ve parked you mode of transportation. Emily’s offers their guests the use of the off street driveway to park while they stay. To view a larger image just click on a thumbnail to enlarge it. Comfort Your comfort is our goal. 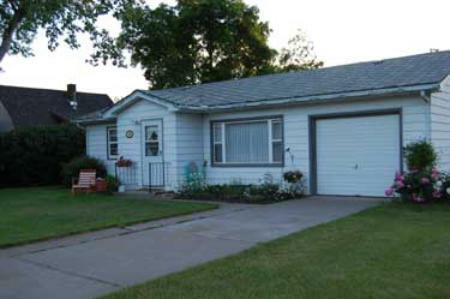 The living room is furnished with a TV, DVD player, Queen sleeper sofa, and extra seating. To view a larger image just click on a thumbnail to enlarge it. 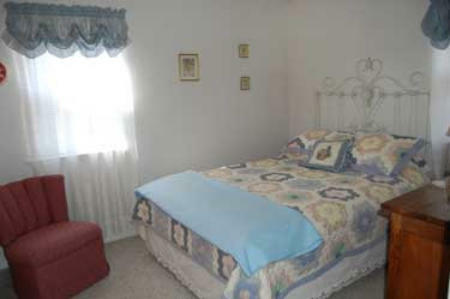 There are two furnished bedrooms. One bedroom has a Queen sized bed and the other is equipped with 2 twin beds. 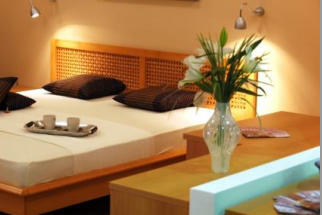 Our location ensures you have a restful sleep. Because we are located in a residential area, there is less traffic through the area, thus less noise from passing cars and trucks. Cooking Emily's is equipped with a fully functional kitchen for those folks who would like a home cooked meal during their stay with us. If you desire to do some grilling there is a BBQ grill and seating area in the back yard.